An examination of documents released with this week's announcement shows there is nothing standing alone that points to Toole. There are no DNA or blood tests, no slam-dunk eyewitness accounts. 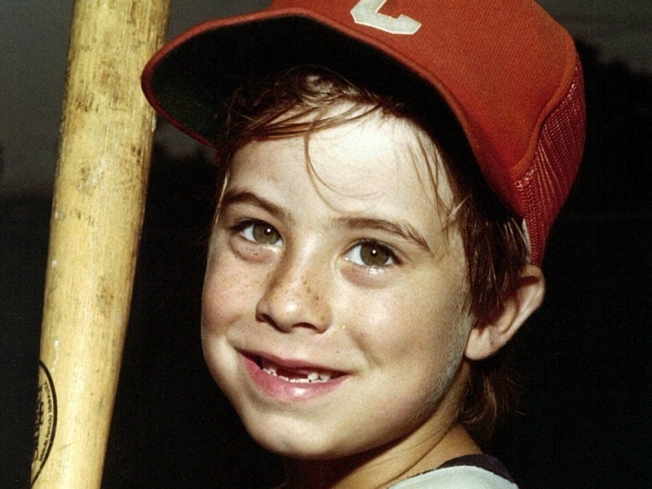 A quarter-century ago, Adam Walsh's accused killer accompanied police to a bus bench outside a Sears where he claimed to have snatched the 6-year-old boy. Then, Ottis Toole went with authorities to a turnpike where he said Adam cried for his mother. Later, they stopped at a bridge where Toole said he hacked off the boy's head. The story was one of several accounts Toole gave over the years. And while Adam's father, "America's Most Wanted" host John Walsh, has long believed Toole abducted and decapitated his son on July 27, 1981, it wasn't until this week that Hollywood police said they agreed, and closed the case. But there was no new evidence, nothing new that came to light. New Hollywood Police Chief Chadwick Wagner said after a re-examination of the evidence, he believes Toole could have been tried and convicted before he died in 1996 serving a life sentence for other killings. Detectives were too hesitant, he says, partly because they didn't want to admit mistakes they made investigating Toole. But the case against Toole has holes. An Associated Press examination of documents released with this week's announcement leaves many questions about the kidnapping and killing—there is nothing standing alone points to Toole. There are no DNA or blood tests, no slam-dunk eyewitness accounts. "If you're looking for that magic wand, that one piece of evidence, it's not there," Wagner admits. Even basic details of what happened can't be determined because Toole never kept his confessions straight (when he wasn't recanting). He said he picked up Adam outside Sears. Or was it by the mall merry-go-round? He said he bribed the boy with candy—except when he said he used a baseball glove. He said he threw the boy's body into the same central Florida canal as his head, the only part of Adam ever found. He also said he buried the body off a highway and burned it in his mother's yard in Jacksonville. He took credit for many murders—including some committed by others. He once accused his sometime traveling partner, another self-professed serial killer, Henry Lee Lucas, of being Adam's slayer—but Lucas was jailed then. In a 1996 AP prison interview, Lucas said Toole confessed to him, even taking him to the mall to show him where he picked up Adam and to the spot where he supposedly killed him. Lucas died in 2001. Jailed for the 1982 murder of a Jacksonville man, Toole began confessing to Adam's slaying and others in 1983, sometimes to detectives from other jurisdictions checking to see if he could be linked to homicides of children and adults they were investigating. For example, despite having confessed to Adam's slaying, he told a Texas detective that he was incapable of killing a child. "I wouldn't do that. Not no little kid," Toole laughed, according to the documents. A day later, in a conversation with the same investigator, Toole said he killed Adam then dismembered the boy's body. But later in the same interview he said he left the body intact. In one of the most gruesome explanations of Adam's fate, Toole told a Brevard County investigator that he chopped off the boy's head, then brought his body back to Jacksonville and burned it in his mother's yard. "I ate a little bit of him," the detective recalled Toole saying. But Toole told others he buried it by the Florida's Turnpike or dumped it in the canal with the head. When the Brevard investigator asked why he kept recanting if he really did it, Toole blamed the Hollywood detectives. "Every time I'd tell them something, they would tell me I was lying and I was a liar," he later recalled Toole saying. "They finally just made me mad ... You are right, I didn't do it." Kathleen Heide, a criminology professor at the University of South Florida in Tampa, said Toole's confessions may have been his way of attaining notoriety or "immortality." But when he realized the disadvantage such a confession would have—say, retribution from fellow inmates—he recanted. 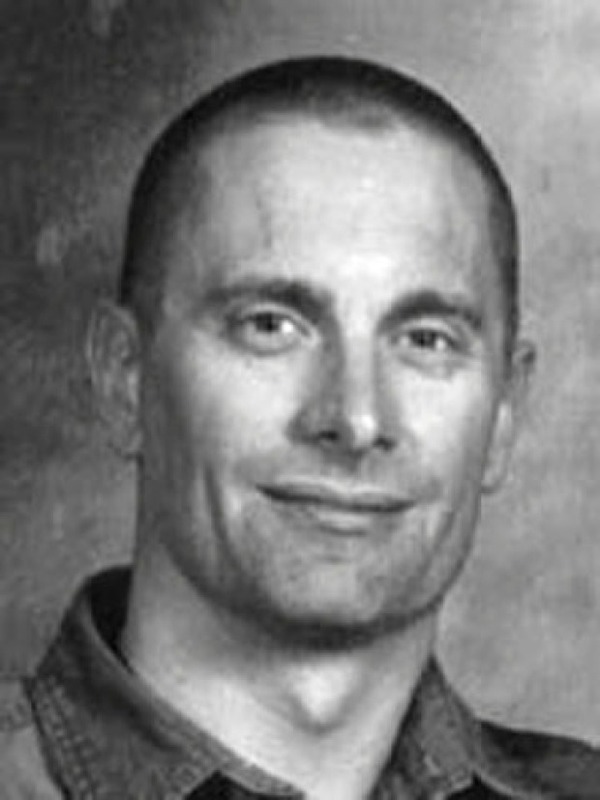 "Sometimes these people are thinking in terms of chess games," said Heide, who studies homicides and child abductions. "But they're not that smart, and they don't play chess. Somebody who is going to commit a crime like that has problems with human decency and morality." But why confess and recant several times? Heide says Toole's low IQ, his troubled childhood and his inability to distinguish reality from fantasy all played a role. "His hold on reality was likely quite slippery," she said. Some eyewitnesses identified Toole as the weird man they saw at the mall the day Adam disappeared. Years later, others said they recognized the kidnapper the second he first appeared on TV—infamous Wisconsin serial killer Jeffrey Dahmer, who lived in South Florida in 1981. Some in the community still believe the case is stronger against Dahmer, who was killed in prison 14 years ago. The two pieces of evidence that might have provided definitive answers with today's advanced DNA testing were lost by Hollywood police during their investigation—a bloodstained carpet taken from Toole's car and the car itself.